Asheem Singh, director of public policy at Acevo, will become interim chief executive until a permanent successor is found. Bubb is moving on to set up the Charity Futures Programme, an initiative that will examine how the capacity of the sector can be supported by the development of leadership and governance. "I'm not going into a monastery"
Acevo said in a statement it is hoped the CFP would establish "lasting structures and support on which charities can draw to deliver gold standard governance". The programme has received about £400,000 from an unnamed philanthropist to fund the project for two years and will be supported by Acevo. 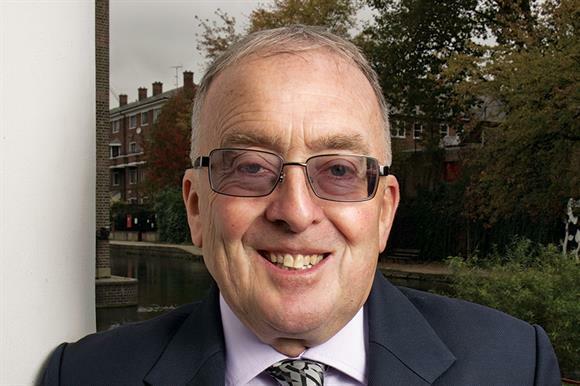 Bubb told Third Sector that he had been approached by the philanthropist after speaking on BBC Radio 4’s Today programme last year about the need for the charity sector to invest in good governance and leadership. 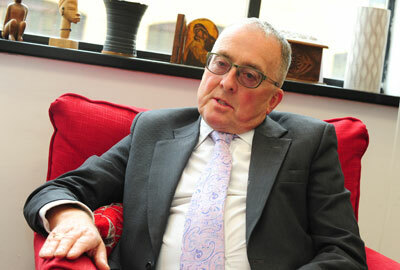 Bubb said in a statement: "I am proud to have spent the past 15 years leading Acevo into the 21st century. Proud to have been a robust voice speaking truth to power. Much has been achieved in driving a modern professional third sector. But we all know that the negative attention of recent times has made us look at whether our leadership and governance is as good as it must be. It is now time for me to focus on this, the most important strategic issue facing the sector." During his first 10 years at Acevo, he worked closely with the Labour government on the creation of the Office of the Third Sector, which later became the Office for Civil Society, and encouraged central government to open up more public sector contracts to charities. More recently, he produced reports for the coalition government on the opening up of choice and competition in the NHS, and on services for people with learning disabilities after the Winterbourne View care home scandal. But his time in charge of Acevo has not been without controversy. His outspoken views on issues such as public sector reform and his defence of senior executive pay levels in the sector have placed him at odds with some of Acevo’s members and the wider sector. He has also been the subject of several negative newspaper reports, including a Daily Mail article in 2013 criticising him for using Acevo’s money to part fund his 60th birthday party in the House of Lords. He has also crossed swords over the years with a number of charity sector leaders, including Sir Stuart Etherington, chief executive of the National Council for Voluntary Organisations, and William Shawcross, chair of the Charity Commission. Paul Farmer, chair of Acevo and chief executive of the mental health charity Mind, said in a statement: "Having Sir Stephen step down from his post as Acevo’s chief executive after so long means that this is something of the end of an era. But it gives us the chance to inaugurate something new and I welcome Asheem Singh, who, as director of public policy, is fast developing a reputation as one of the most exciting of a new generation of young advocates for social change." Etherington said in a statement: "Sir Stephen has made a truly significant and distinctive contribution to the voluntary sector during his time at Acevo. He has been a tireless and outspoken advocate for the role of charity chief executives over many years. "I am pleased that we will continue to have the benefit of his perspective on leadership in his new role, and I wish him the very best of luck." Shawcross said in a statement: "Sir Stephen has been its peerless advocate, and his departure will create a great gap. I have not always agreed with his public positions, but he has a keen sense of humour and I have always enjoyed our private conversations. We have always been united on the vital role that philanthropy continues to play in British society. I look forward very much to seeing the fruit of his new researches."